Bell Flow Systems are pleased to introduce the Aquaread LeveLine-CTD For the measurement of level, conductivity and temperature. The LeveLine-CTD is manufactured from titanium and can be used for long term deployment in the harshest of environmental applications. The sensor offers high levels of accuracy, and a large 500,000 data point memory, alternatively the sensor can be connected to a third party data-logger or recording systems via optional SDI12/RS485 output. 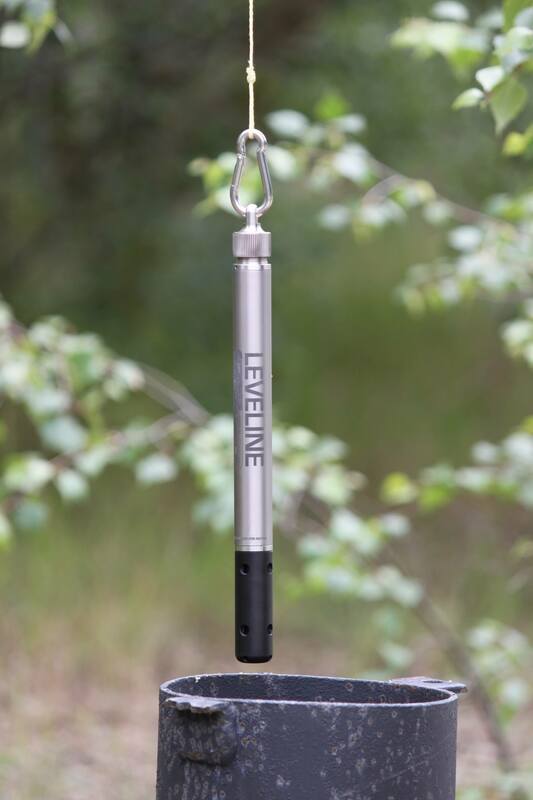 The Leveline-CTD offers absolute or gauge variants, which are available to cover applications from groundwater to surface water. The LeveLine-CTD is perfectly suited to the measurement of level and conductivity in the following applications: saline intrusion monitoring, contaminant plume remediation studies, landfill leachate monitoring mine, agricultural/storm water runoff monitoring and tracer tests.